Intimacy problems run wild in relationships. They also become problems for musicians who feel the need to hide behind the noise of a band. Stripping away any nervousness or fears of allowing the listener an intimate performance, Luther Russell's third solo album, Spare Change, comes clean. Like sand paper, Spare Change is very rough and unsettling. After all, it is just a man and his guitar, raw and alive. No multi-tracked vocals, no over dubs, and no slick production. What you hear live is what you get on disc, which is rare in this day and age of studio wizardry, lazy live bands, and a Pro Tools-centric recording industry. 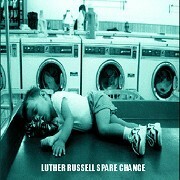 After a solo acoustic blues album (that included traditional songs and covers) and an instrumental funk album, maybe Spare Change is Luther Russell's way of letting his fans know what he's all about: laying it all on the line without worrying about what people will think, because he knows this is what he does and this is what he loves. It doesn't get much more raw than this. 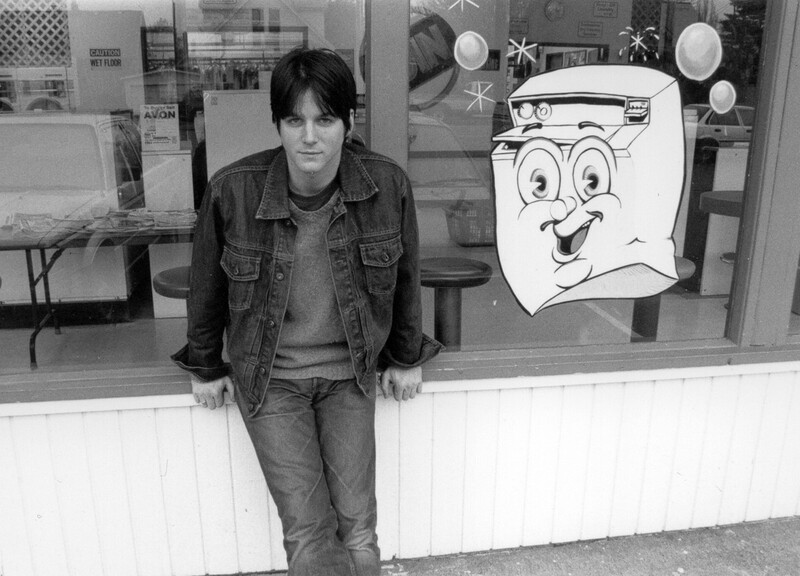 Luther sat down with Mike Coykendall (front man for the seminal roots-rock outfit The Old Joe Clarks) at his house, on his 8-track, and recorded Spare Change. The two handled the production, Luther handled all the songwriting and performances, and the album was born. It feels like Luther is there, in your living room, performing just for you. Spare Change is that rare album that sounds and feels just like the live show, a very hard thing to put to tape.